Use these super handy tips to process your tax returns efficiently and make sure that you file your tax return, and pay any outstanding tax owed. If you submit self-assessment tax returns you should be aware that the deadline is looming and that preparations are underway to check submissions. With the deadline almost upon us it is a good idea to put together some key points that you should keep in mind when preparing your self-assessment tax return. 1. Is a Tax Return Necessary? It may not be absolutely necessary for you to submit a self-assessment tax return, depending on your circumstances. Perhaps your situation has changed since the last tax filing and you need to let HMRC know that they need to cancel their request for your submission. Why not check HMRC’s criteria? Don’t forget about this handy facility that you, or your accountant, can take up if you don’t have all the necessary information at hand. Remember that this is a provisional return to avoid incurring a penalty. You will need to update it later with all the relevant missing information. As well as being the deadline for current returns, 31 January is also the deadline for amending your tax return from the previous year, if necessary. Until 31 January you have the ability to amend your return and make significant changes, but HMRC might stop you from making changes after 31 January that would be to your benefit. It’s always best to make sure your return is accurate before submitting it and risking questions from HMRC. If you’re a contractor tax payments are due by 31 January which is ten months into the tax year. By now you should have an accurate estimate of your earnings for the year and how much you will owe. The previous year’s earnings would have been used to calculate a contractor’s payment on account. If these calculations are too high, you can choose to change them. 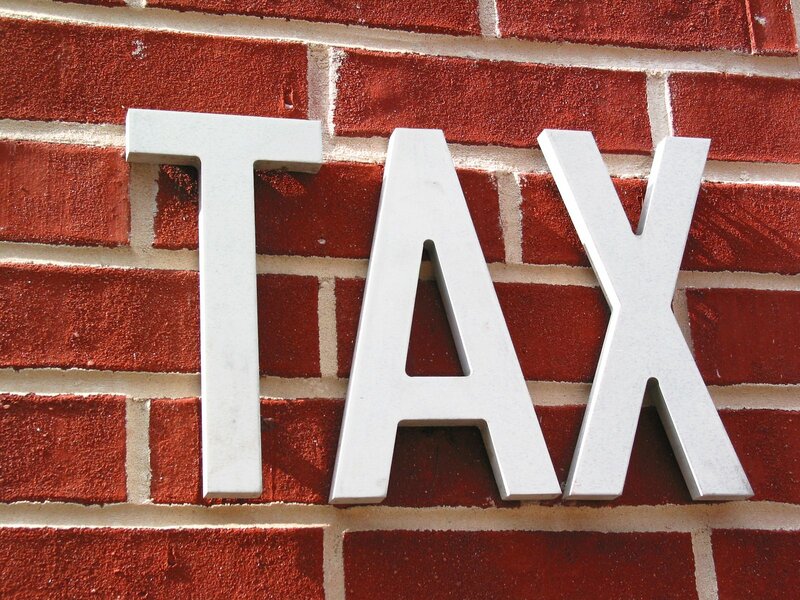 Tax reliefs may be used by contractors to cut down on their tax liabilities. The main method is through gift aid, so make sure any charitable donations are specifically mentioned on your return, as well as your personal pension contributions. Don’t forget that including any information about losses can mean a reduction in your tax liability. Different losses can involve different deadlines, so be sure to check the regulations on this. If you’re a contractor you should be aware that rules surrounding other sources of income are always changing. Read up on the latest news so you comply with HMRC regulations and have your income recognised by them. Don’t forget that 31 January is not only about filing your tax return, it is also the deadline for actually paying your tax liability if you don’t want to be charged interest by HMRC. If there is an issue and you cannot pay up by 31 January, you should contact HMRC to talk about an arrangement for paying, perhaps a payment plan for a longer period. January is a busy time of year for HMRC as their helplines are jammed with calls from people, just like you, looking for advice. That’s why it is best not to leave it too late. Submit a provisional return if you need to, but do so well in advance of 31 January so you can complete the submission in good time. It may sound like nonsense, but it is common for taxpayers to fill out their tax returns in good time, only to completely forget to actually submit it. Don’t be one of these people who receive a fine for forgetting to hit the “submit” button! We hope this had provided you with some food for thought, but don’t just read about submitting your tax return. Do it! The last thing you need is to be paying a fine, or extra interest to HMRC. If you know you’re going to have trouble paying your tax bill, it is better to contact HMRC and work something out, rather than bury your head in the sand and hope the problem will just disappear. Good luck!